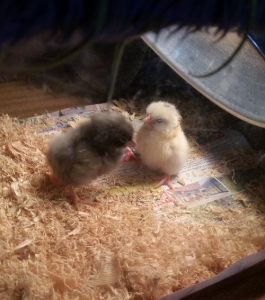 YWCA Canberra: Hatching chicks on the holidays with School Age Care! Hatching chicks on the holidays with School Age Care! During the July school holidays, our School Age Care programs participated in a chick hatching program. The children watched as the tiny eggs arrived in an incubator, and slowly hatched over the next few days, and began exploring their new environment. The experience taught the children about the life cycle of a chicken, and the kinds of things the chicks needed to survive, such as food, water and warmth. Children were especially fascinated to learn that chicks are born with an ‘egg tooth’; a tiny bump on the top of their beak that helps them break out of their egg, which they lose shortly after hatching. Educators engaged the children in a number of discussions about the chicks, and helped the children understand why it’s important to be gentle when holding them. It was a great experience, and hard to say goodbye to the chicks when the holidays were over!